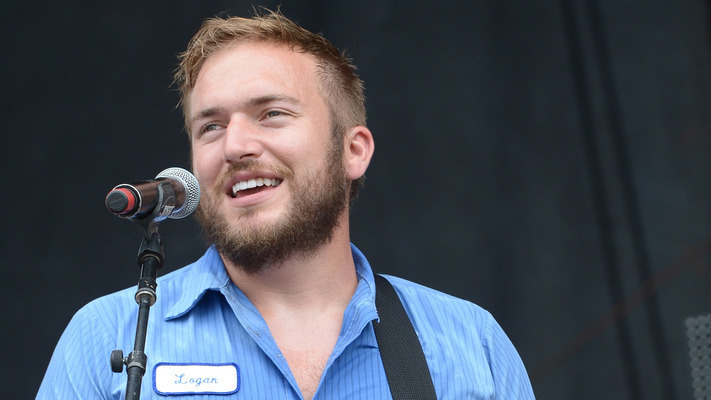 Born and raised in Clearwater, Kansas, Logan Mize is the nephew of Billy Mize, best known for his work on helping craft/evolve the legendary Bakersfield sound that included music icons Merle Haggard and Buck Owens. Logan picked up the piano at the age of 7 with a focus on his singing beginning in his early teen years. After high school, Mize attended the University of Illinois where he also played football. The connection to music proved too strong when Mize dropped out of college and moved to Nashville, Tennessee.